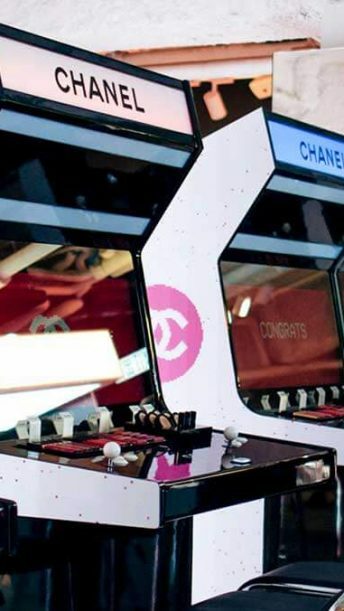 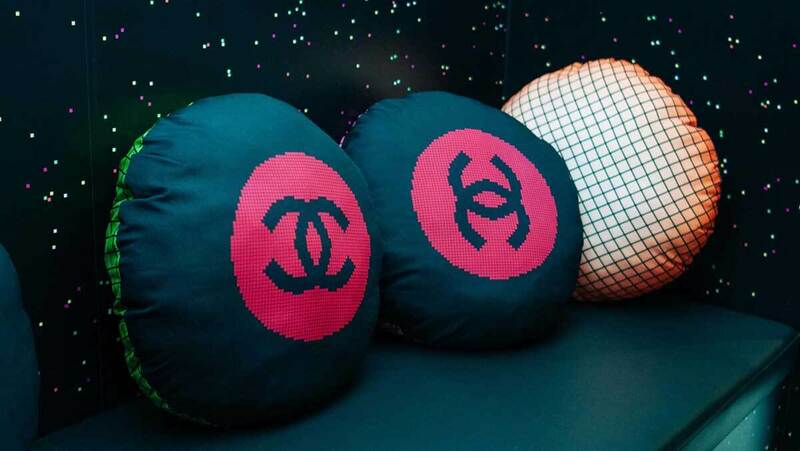 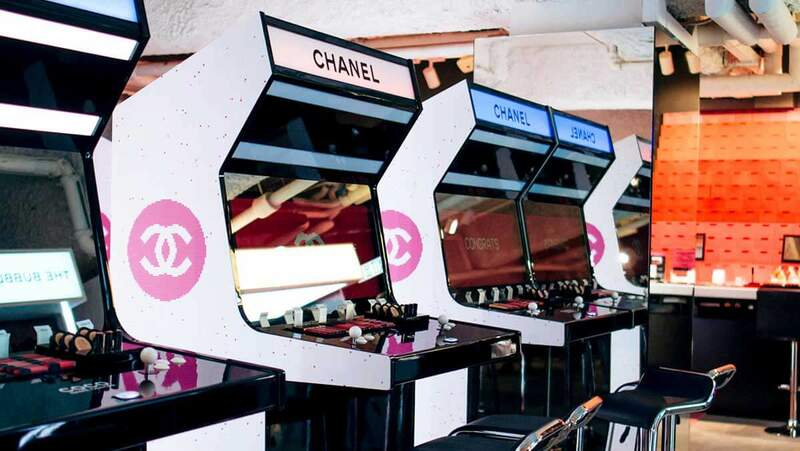 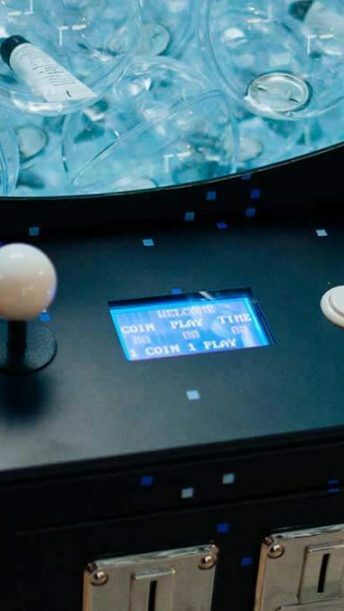 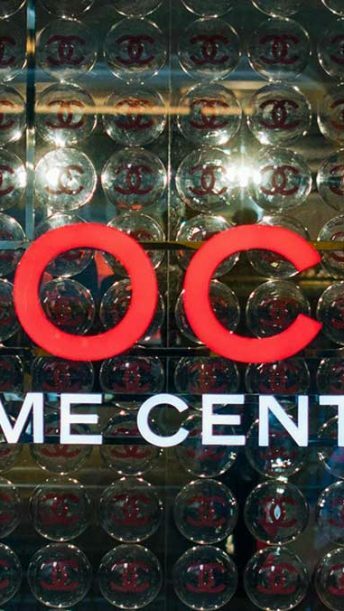 Inspired by retro Japanese game arcades, the latest Chanel Beauty pop-up event features various games that highlight some of your favourite Chanel Beauty collections. 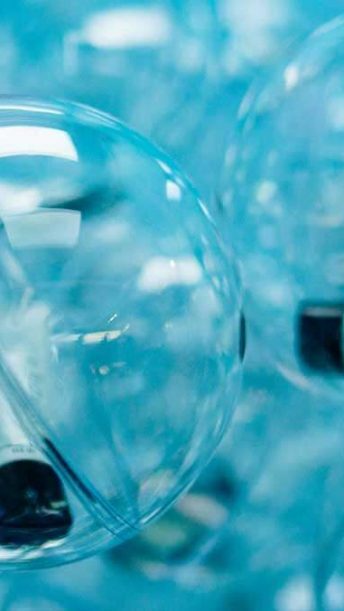 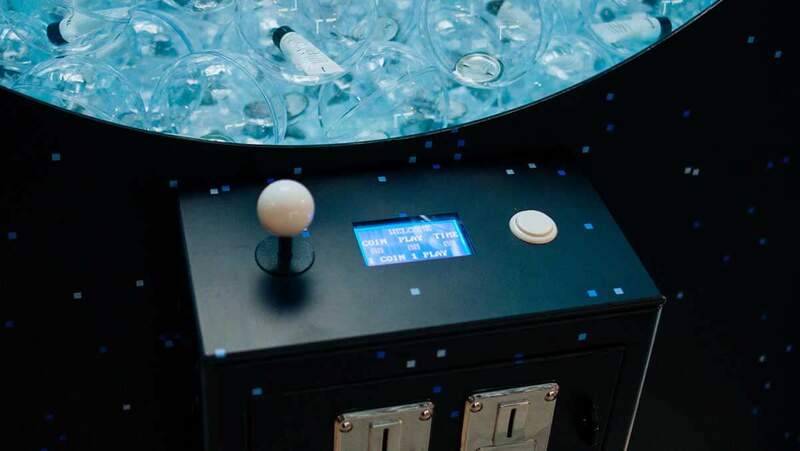 Visitors will be surrounded by racing games, bubble games and more. 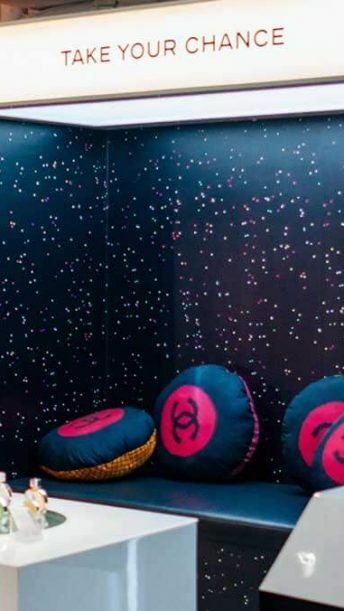 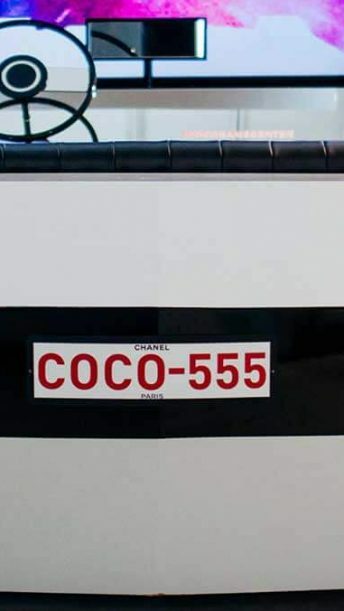 Also featured in the set up are beauty stations and a lounge area which includes colourful pillows with an all-over Chanel logo print. 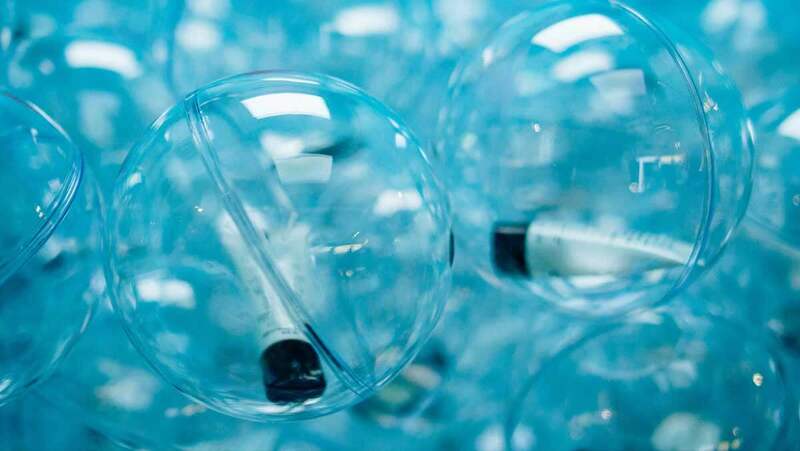 Looking for a scent with a touch of shimmer? 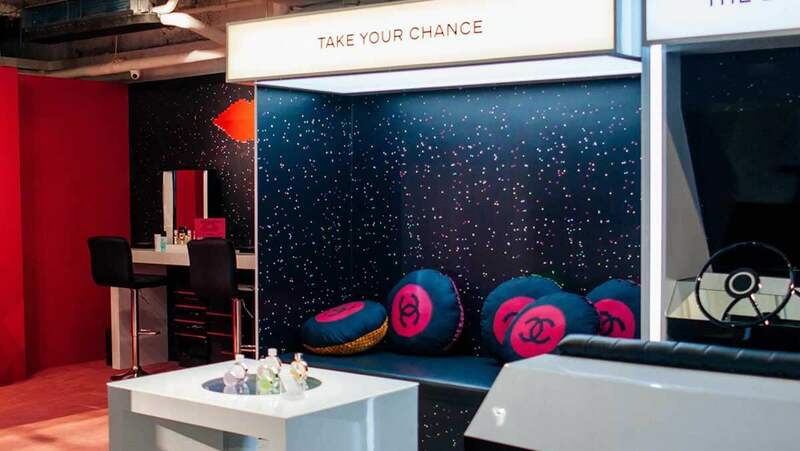 Try your hand at the Interactive Table that showcases the four “Chance” fragrances. 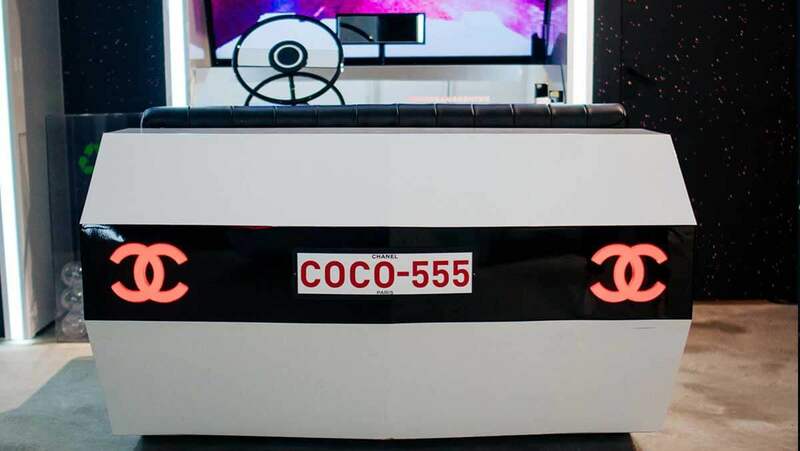 The Bubble Game features the Hydra skincare line, and for those looking for a new lip colour, be sure to check out Beauty Ride to find the latest range from Rouge Coco. 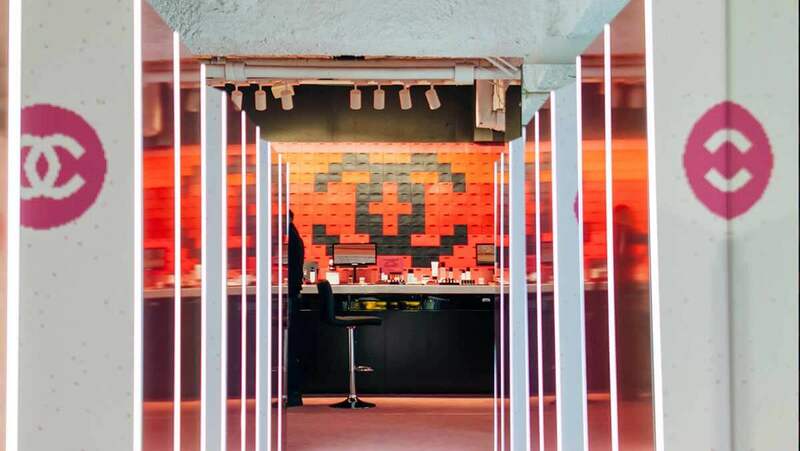 The pop-up experience previously launched in Seoul, Tokyo, Shanghai and Singapore. 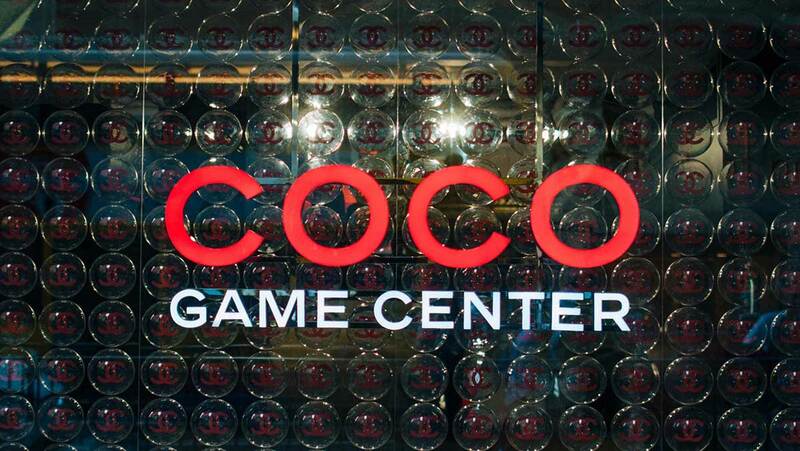 The Hong Kong pop-up will be open May 31 through June 18. 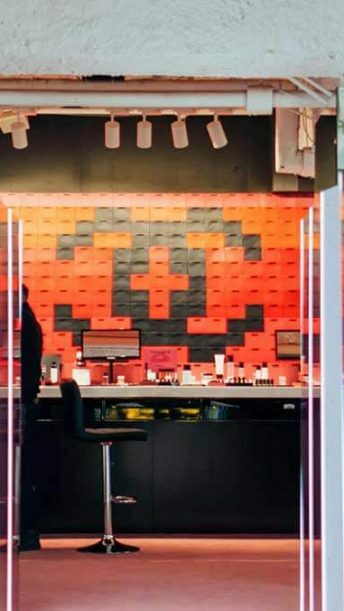 Take a closer look at the event in the gallery above.